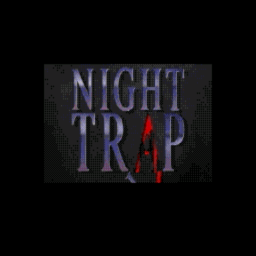 OverviewNight Trap is a controversial Full Motion Video horror adventure game (starring semi-famous actress Dana Plato) where the player has to protect five girls from vampiric creatures known as Augers using traps set up around the house. Now you can add videos, screenshots, or other images (cover scans, disc scans, etc.) 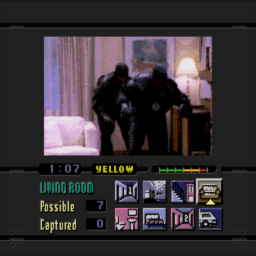 for Night Trap (1994 Re-Release) (U) to Emuparadise. Do it now!